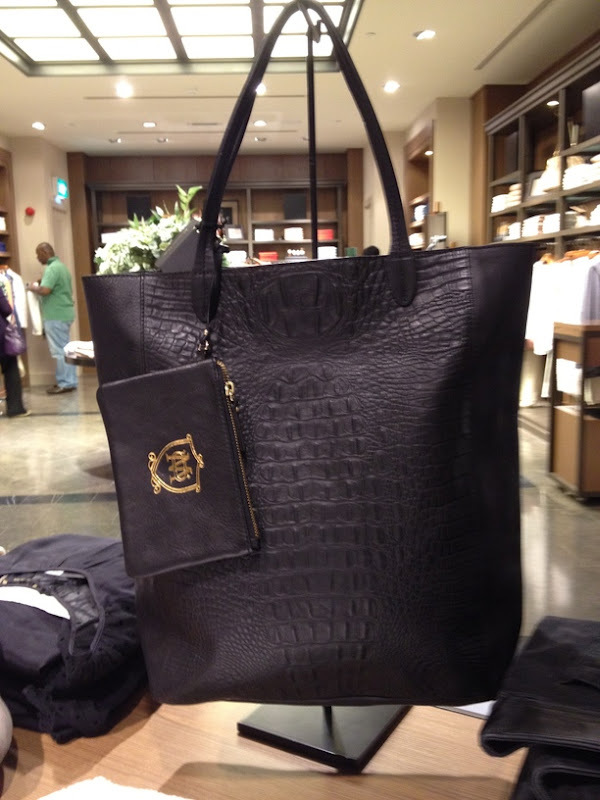 Massimo Dutti Crocodile embossed tote for KD 59. Nice bag, boring colour though. True. I think they wanted to play it safe so chose a classic colour.